Different households fight different battles. Some homes deal with pesky little scurries like rats and cockroaches; others deal with stinky visitors like skunks and stray raccoons. There are also houses that deal with even more significant problems like termite hives and bee infestations. Then there’s your house – getting random, unwanted visits from local fauna. If you’re living along the mountainside or nearby green forests, then your animal problems may be on a whole different level than others. 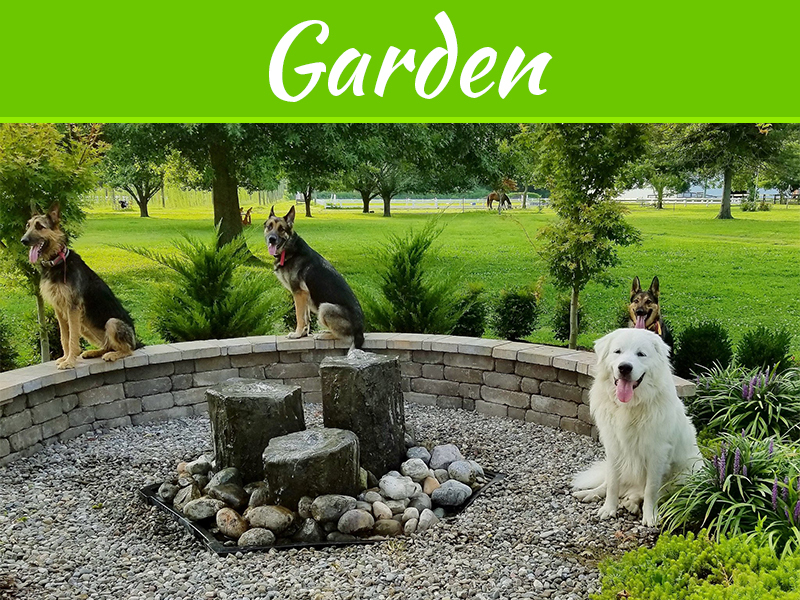 Forget pests, insects, and little trash scavengers – dealing with bigger, fiercer, and more meddlesome creatures like bears, wolves, and wild felines are twice the trouble and danger! Oh, and did I forget to mention deer? You heard that right. While deer may be some of nature’s most magnificent creatures, they can still be pretty troublesome (Like, really: https://www.theguardian.com/news/2018/feb/20/deer-cull-dilemma-scottish-highlands). They trample on your gardens, eat your home-grown crops, and even mess with whatever else you have on your backyard. 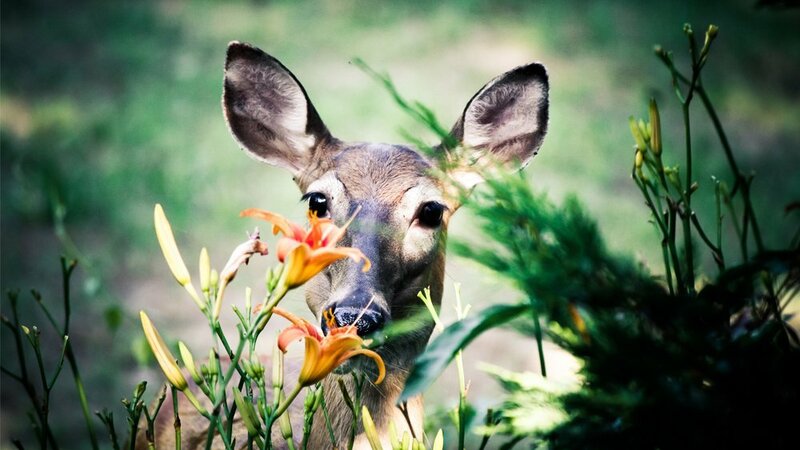 If you don’t address deer problems early, they might also mark your home as their territory and bring some of their friends over. And if one deer is already a problem, imagine having five – no, ten visiting your house simultaneously! At first, it can feel endearing. After all, it could mean that your house is so inviting that even wild creatures come over to play. Like, who are you? Snow White? It can almost make you want to create your princess song and frolic around with them while hanging out your laundry to dry. But then, reality hits. Your dear friends end up messing with the wash – even chew on them sometimes. They frolicked on your lawn alright, just a little too much and too often. They also give you surprise visits! Mostly during the dead of the night when you’re already fast asleep and not looking. If you’re lucky, they even leave you with a parting gift in the morning – cute little dumps of poo spreading across your backyard. So much for your “princess” dreams, right? Let’s not be too friendly and allow matters to get to that point. What you need is to build yourself a deer fence – or have professionals make it for you, of course. 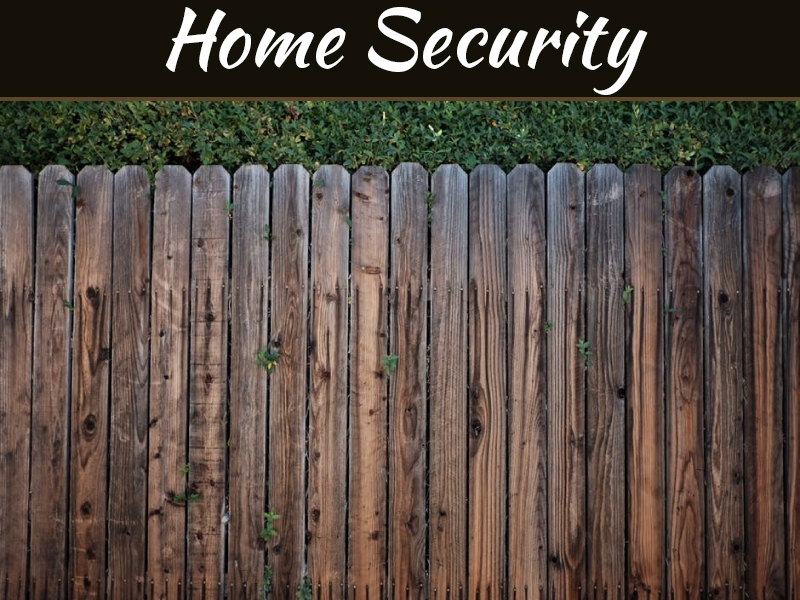 A deer fence is a specific type of gating fence that is designed to keep deer away from your house. It is usually made of metal, hardwood or reinforced plastic material that is specially modified to withstand deer intrusion. Nowadays, these fences don’t even look like real fences at all! 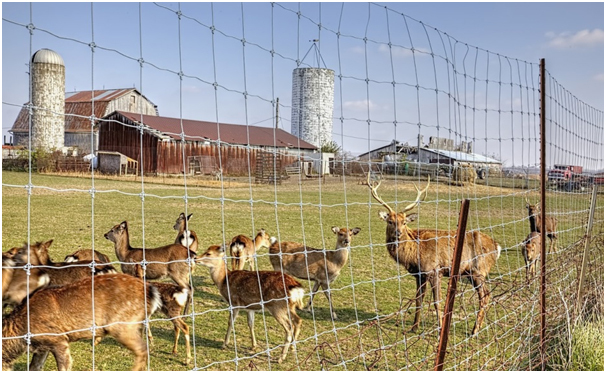 We have wireless models that operate using fencing posts which administer negative reinforcement mechanisms to discourage persistent deer visits. Luckily, deer fences come in stylish colors and modern designs that will earn the approval of people who are concerned about aesthetics. On the outside, these fences look sleek, elegant – and well, normal. But at its core lie strength, durability, and toughness that remains unrivaled by any other fencing material. It’s sure to keep those overly playful creatures away! Installation is the easy part. 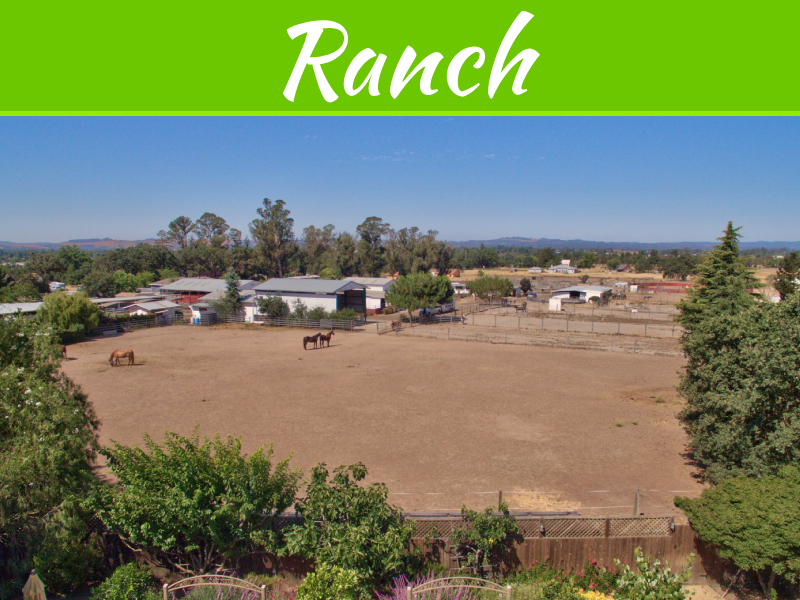 The most challenging part of getting your deer fence is looking for the right provider or supplier (check out many different types of deer fences here). Many companies will come forward and tell you that they’ve got the best deer fence for your home. But you should be old enough to know that every company claims that their product is the best – even if it’s not. So when it comes to shopping for deer fences and looking for an installer, you should be extra smart and wise. You should develop a keen eye for detail and learn how to tell quality and cheap rip-offs apart from each other. If you’re unsure about how you’re going to do this, consulting online reviews, recommendations, and product testimonials should help out a great deal. 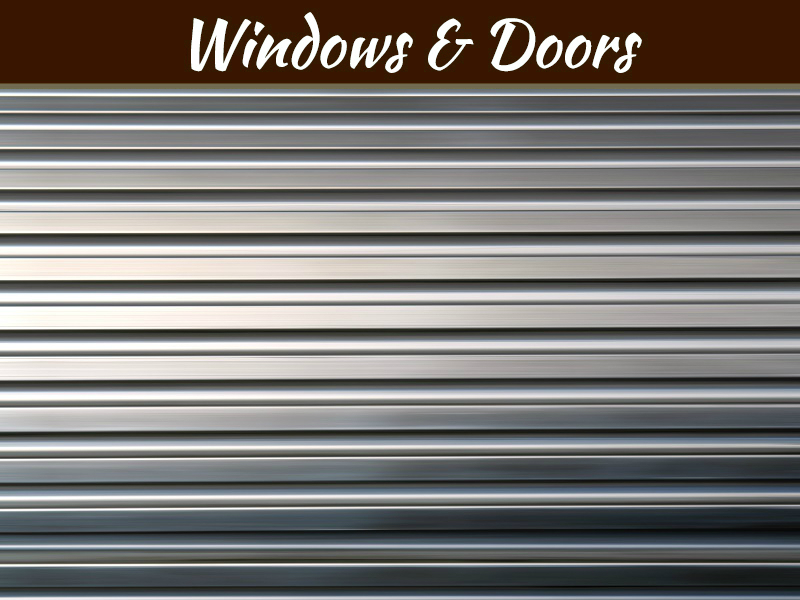 Many websites, like Yelp or Glassdoor, should help you peer into the world of fence sellers, manufacturers and installers. Get a wireless fence ASAP. You need it now more than ever – especially with all these rumors about zombie deer flailing around. Nah, I am just kidding. But really, are those even real?